UPPSC Admit Card 2016 For PCS Interview | Direct Link to Download! 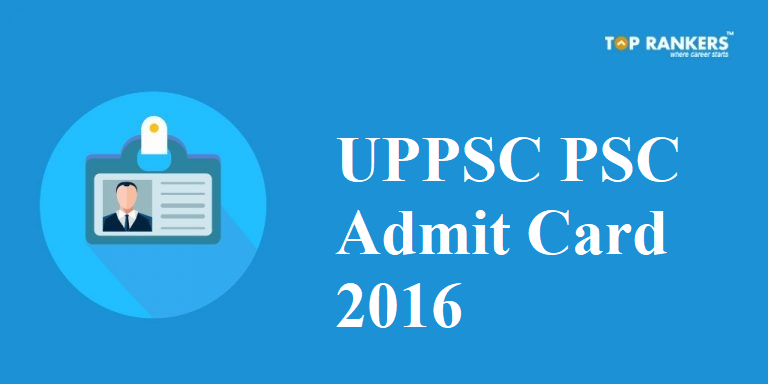 How to Download UPPSC Admit Card for the Combined State/ Upper Subordinate Services Exam (PCS) 2016? 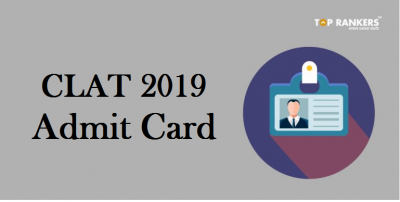 UPPSC Admit Card 2018 – UPPSC Admit Card for the Combined State/ Upper Subordinate Services Exam (PCS) Interview 2016 has been released on 30th November 2018. 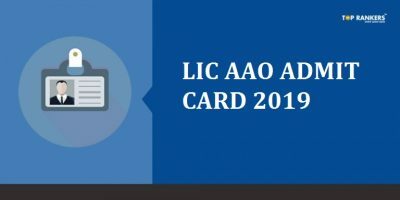 We have updated the direct link to download the UPPSC PCS Admit Card 2018. Download Hall Ticket Now. Uttar Pradesh Public Service Commission has finally released Admit Card for the Combined State/ Upper Subordinate Services Exam (PCS) 2016 on the official website of UPPSC. Admit card for the upcoming Online Interview can be Downloaded by following the Direct link provided below. The UPPSC PCS Interview Admit Card is available in the official site from 30th November 2018. The Interview will be held from 10th December 2018 to 24th January 2019. You can click on the direct link to download your Hall Ticket now. Now fill your required details such as; Registration ID, Date of birth Gender. 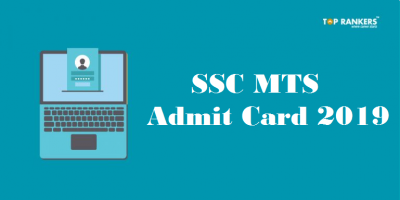 Now click on Submit and Download the Admit Card. NOTE:- Since the Direct link is not working properly due to heavy traffic, Candidates are requested to follow the Steps repeatedly. 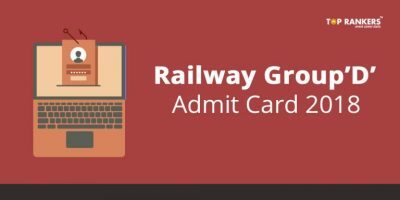 Admit card is a candidature verification document. It consists of various details regarding the examination and candidature. Below are the details mentioned on UPPSC PCS Interview Admit Card 2018 for Licentiates Teacher. You must report to the exam center either on or before the reporting time. Also, you must not carry any electronic device including mobile phones, calculators, and pagers to the exam center. Stay Tuned for Examination related notifications and updates. If You have any query or suggestion, write us in the comment section below. We will get back to you.